This superwoman’s robust profile has covered areas such as taxes collection, customs duties dematerialization, road infrastructure financing 186 million USD, Airport financing, 85% prepaid cards market share, the ‘Best Woman Managing Director’ award to mention a few. 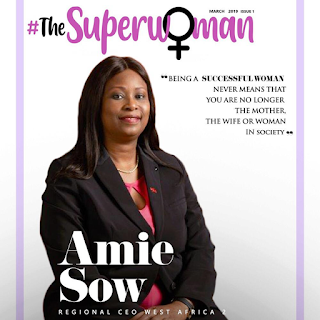 Meet Amie Sow, Regional CEO West Africa 2. Amie holds a double Master’s Degree in Economics, Finance, Banking and Insurance, as well as a Master's Degree in Public Finance Management and has twenty years of professional experience in the banking industry as Risk Manager and Developer in West, Central and Eastern Africa. 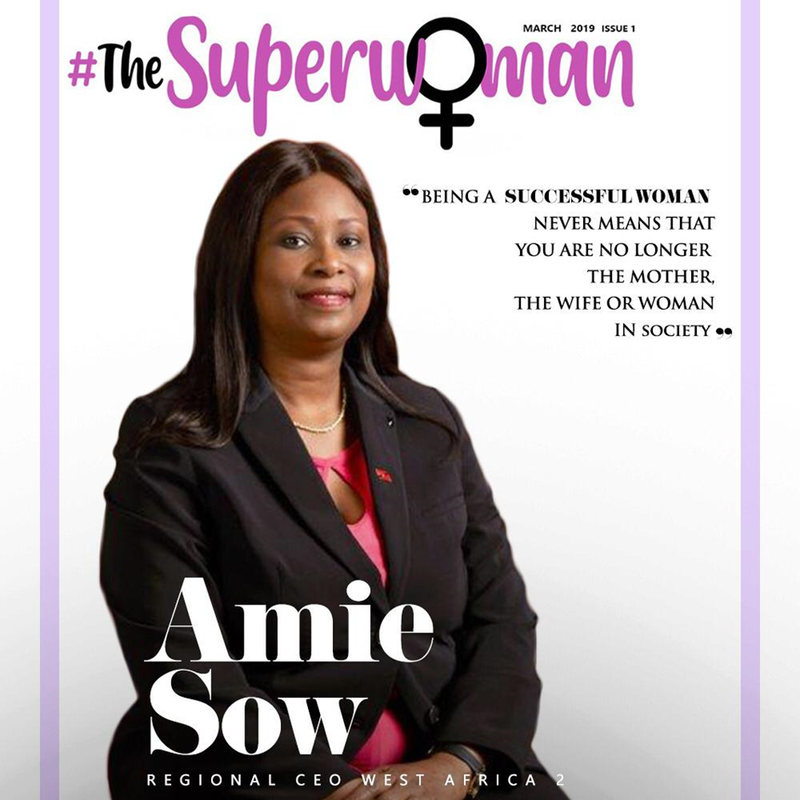 Amie became Head of UBA Senegal in 2013 and achieved remarkable performances that earned the Bank ‘Bank of the Year’ Award for 6 consecutive years by The Banker Magazine of the Financial Times. Being a successful woman never means that you are no more the mother, the wife or the woman in society. So for all the responsibilities related to the different roles that you play, there are conflicts. Conflicts with family and social commitment and the difficulty is often how to balance it even though you know that the perfect balance does not exist. To be seen not as a woman but a competent manager who has built her reputation by her hard work. I dreamed, I believed, I tried, I faced several barriers, I doubted, I failed, I achieved, I inspired. It was a chance in a million. It was God’s grace. I want to keep the door opened and to go along where I never dream of. There are several ways. Across the world, there are lots of forums that allow women to use their voices and to mentor others. Also, by sharing experiences, inspirations and aspirations. There is nothing work-life balance but only life balance. Family is the major component. No matter what you do, you have to organize your life around the balance of the family even if you take up more responsibility at work. When you this it means you have succeeded. Believe by Whitney Houston and Mariah Carey.